A very strong Christmas tree! 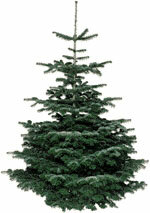 Stronger than the Epicea, the Nordmann has been our Christmas star for the last few years. 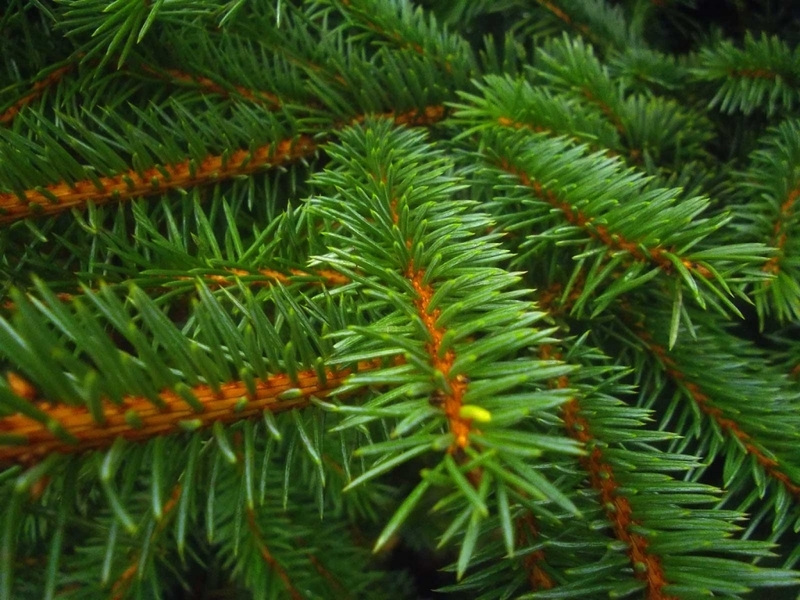 This conifer comes from the Caucasus and was discovered by the botanist Alexander von Nordmann. It has very full foliage and softer needles. 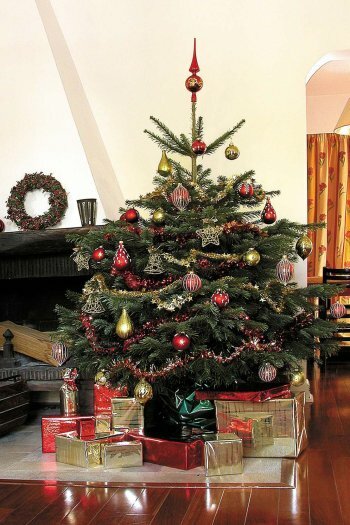 Your children can therefore decorate their tree with no risk of hurt. Their mothers also love this tree, which keeps its needles an extremely long time! 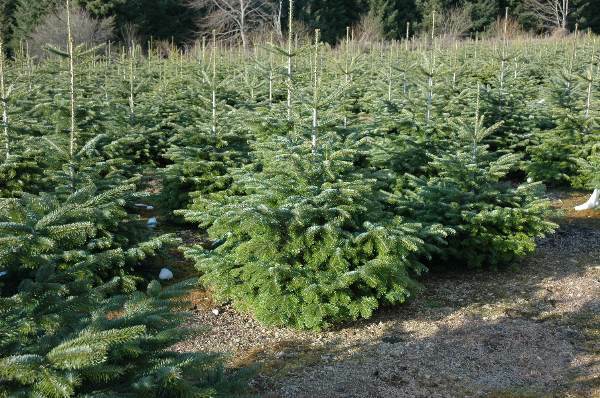 The Nordmann doesn’t have a strong scent but it is a beautiful colour and deserves its title of “the Rolls Royce of Christmas trees”! Don’t place it close to a radiator or a fireplace. That would cause it to dry up. If you choose a potted Nordman and you have a garden, you can easily replant it immediately after the Christmas and New Year celebrations. A tree without roots should be humidified every day. Don’t forget to unplug any electric lights. Discover the size and price of Nordmanns that will be sent to your house!